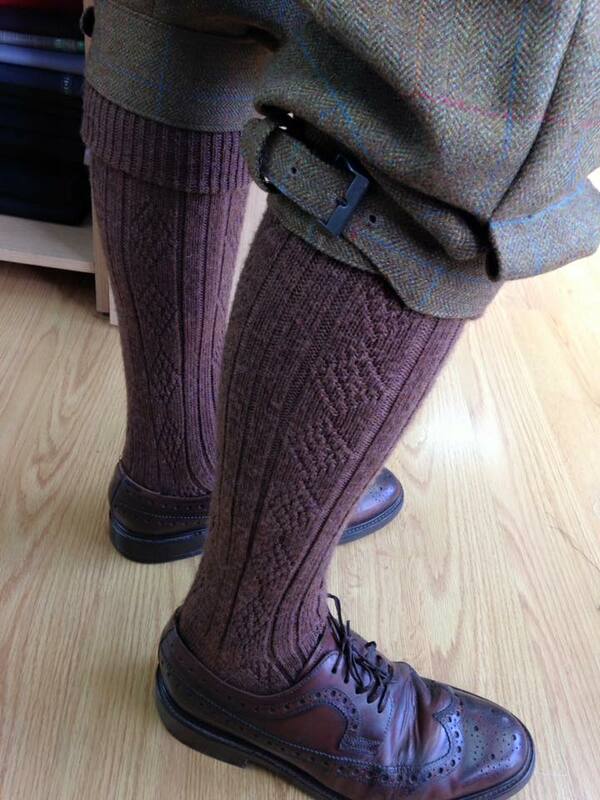 Two pairs of tweed plus twos and a matching waistcoat for one of our many happy customers! 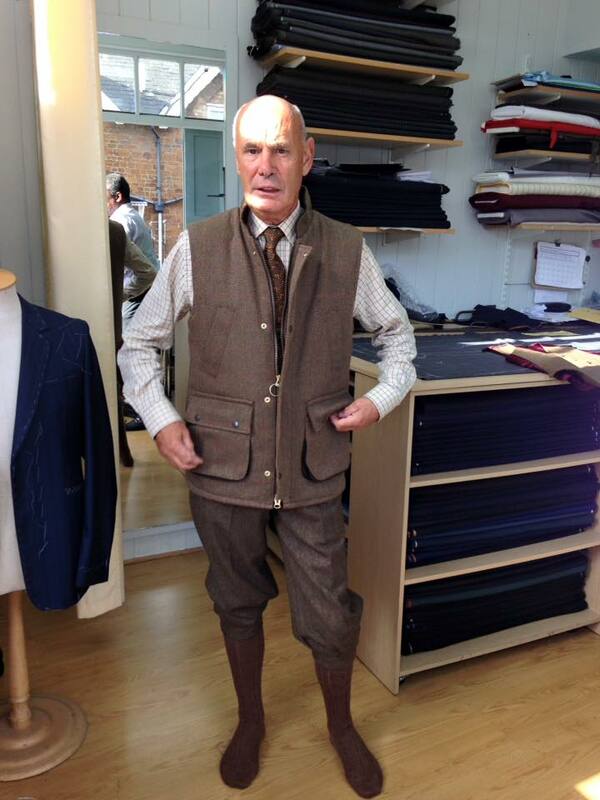 Two pairs of tweed plus twos and a matching waistcoat for one of our many happy customers . 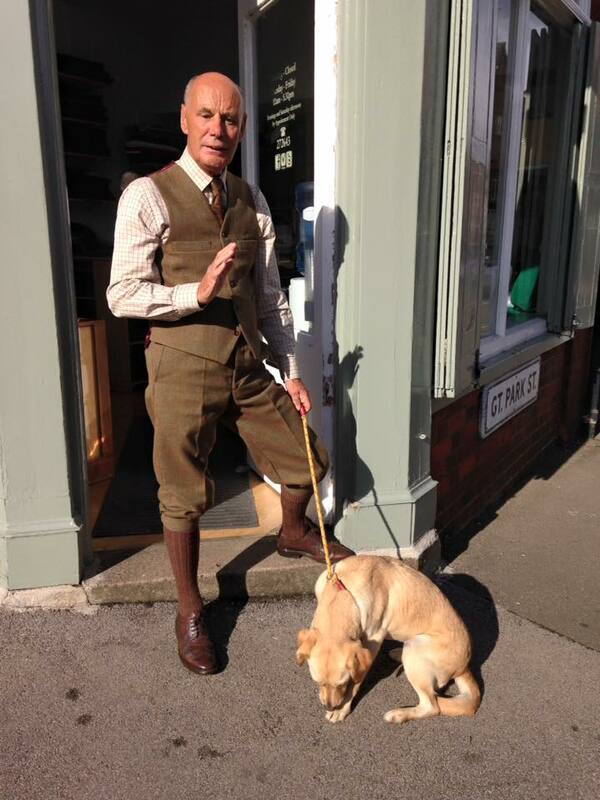 He even brought his dog Willow along for the photo! 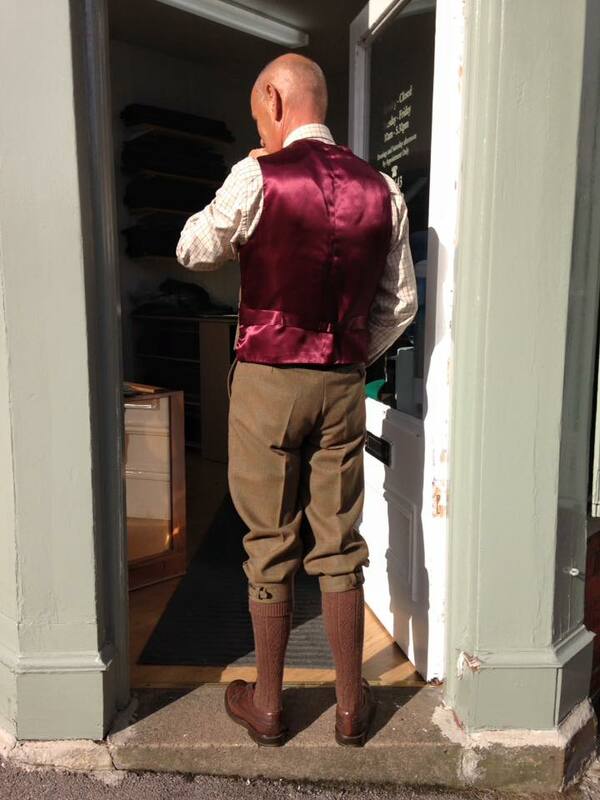 What do you do when you've brought a two piece suit for your wedding but want a three piece ? Bring it to Samuels ! Mark Ryan wearing his latest creation by Samuels. ndividually dyed buttons and bespoke suits for a happy customer ! Bespoke Three Piece Suit Completed For A Dapper Customer ! Come & See Us For An Offer Of The Month! Three Piece Bespoke Suit Complete ! 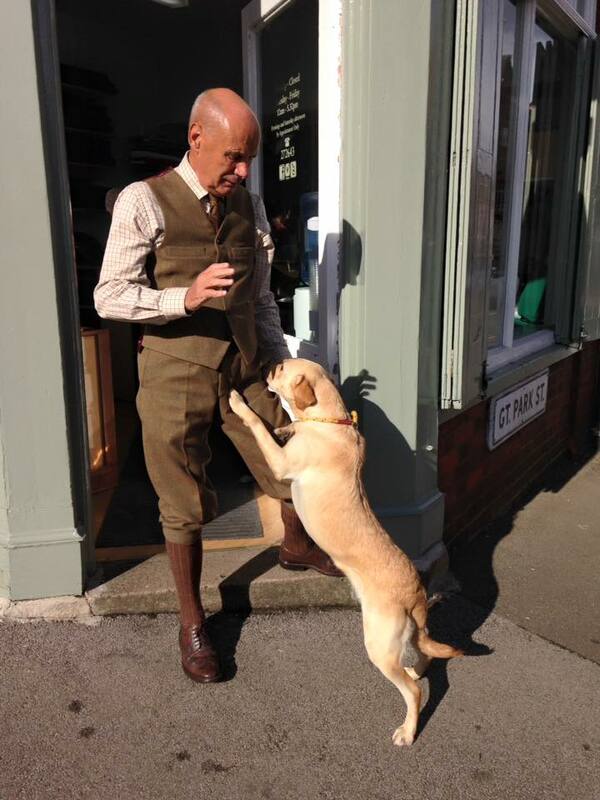 Final bespoke fitting with Steve went well!